DOES GOD EXIST? Media – Your Source for Video, Audio, Web, and Printed Materials from DOES GOD EXIST? 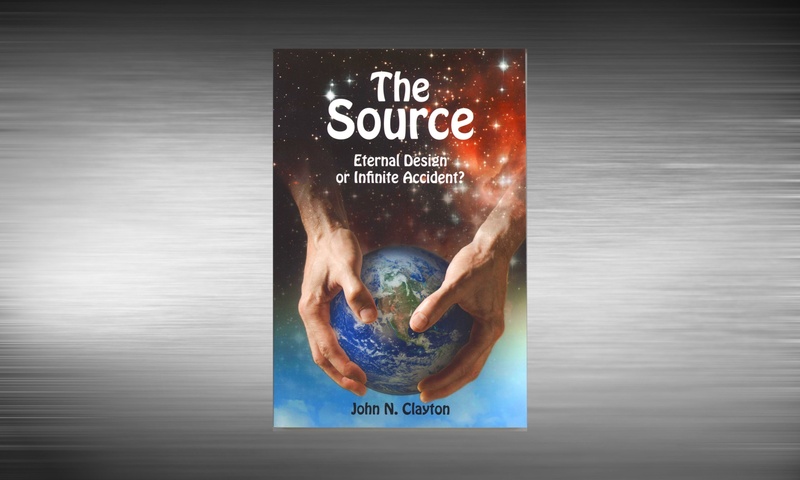 You have come to the source for materials from John N. Clayton and DOES GOD EXIST? Please select a category below or select one of our other websites from the menu above. To watch videos in the DOES GOD EXIST? video series, click HERE. Videos, audios, and printed materials can be purchased from our store by clicking HERE. You can read past and current issues of our printed DOES GOD EXIST? journal in our archives by clicking HERE.